While the Standard & Poor’s 500 Index (S&P 500) and Russell 1000 Index are both considered large-cap stock indices, with stocks of companies valued at more than $10 billion, there are some differences between the two, including how well they reflect the current market, composition, qualifications for stock inclusion in each index, and risks related to all of those factors. Outside of the Dow Jones Industrial Average (DJIA), the S&P 500 is the best-known barometer for large-cap stocks in the U.S. The index has been around since 1923 but assumed its present format in 1957. As the name suggests, it’s comprised of 500 of the biggest publicly traded companies in the country. The index is used as the benchmark for dozens of mutual funds and exchange-traded funds (ETFs). As of Sept. 28, 2018, it represents more than $9.9 trillion in investor wealth. Stock prices change every minute of every business day. Therefore, publicly traded company values are constantly changing, and it is up to an index’s administrators to keep up with these changes to reflect the current times. The process of changing the weighting of assets in a portfolio is called rebalancing. However, the S&P 500 and Russell 1000 change on different schedules. The Russell 1000’s mid-cap composition is shown by the median market capitalization of its stocks. The S&P 500 has a $21.45 billion median market cap, compared to the Russell 1000’s $10.93 billion median market cap, as of Sept. 28, 2018. This distinction is important because mid-cap stocks generally maintain a higher-risk, higher-return potential profile. Therefore, the Russell 1000 Index should be considered slightly more risky than the S&P 500. The S&P 500 and Russell 1000 determine inclusion using relatively similar methodologies. To be included, both indices require that their components be defined as “U.S. companies.” They both look at factors such as where the company is headquartered, where it derives revenue and where most of its assets are located. 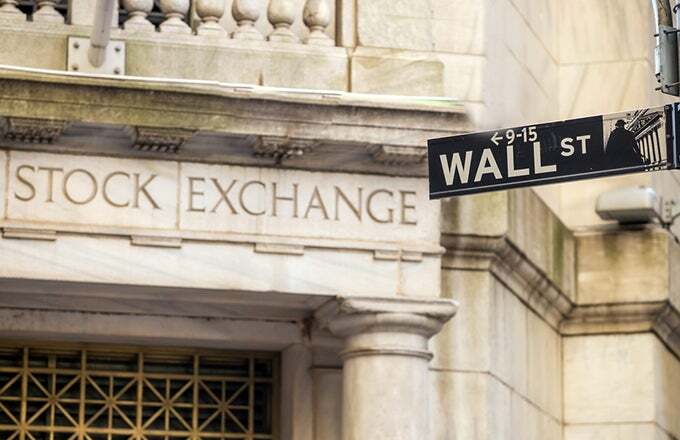 Stocks must also trade on either the New York Stock Exchange (NYSE) or the NASDAQ. Closed-end funds, mutual funds, ETFs and thinly traded stocks are ineligible for inclusion in either index. The only minor difference between the indices here is that Business Development Corporations (BDCs) are eligible for the S&P 500, but not for the Russell 1000. How is rollover interest calculated?